The Saints take on Derry City at Richmond Park and will be looking to bounce back from their midweek defeat to Bohemians. 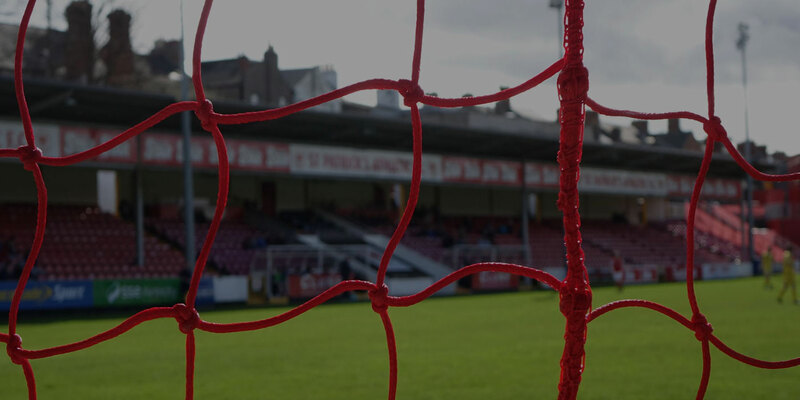 Derry will also be hoping for a change in fortune on Friday night as they suffered their fifth straight league defeat to Sligo during the week. Damian Lynch is suspended. Declan O'Brien picked up a hamstring injury against Bohemians and is a major doubt while Mark Quigley is struggling with a knee injury. Defender Noel Haverty remains out with a hamstring injury. “We have to pick ourselves up after the defeat on Tuesday, it was a very poor and very flat performance. The first goal just seemed to kill us off and full credit must go to Bohemians, once they smelt blood they went for it. We need to get back to a resemblance of the team that played Bray and Dundalk. It's a vital stage of the season for us as the next two games will determine our end of season position. Derry will be difficult, they've picked up a few injuries and have lost a few in a row so they'll be determined to bring that to a halt. We'll have to stay focused on our own game and try and impose ourselves early in the match. We'll be better than we were last Tuesday and that's for sure”.